When you plan your evening outfits, you may not consider eyewear as a key accessory which can really elevate your outfit to something truly special. But if you pick the right pair, your glasses or sunglasses can really help your look stand out from the crowd. We have compiled some of our favourite evening looks featuring eyewear into this one handy article to give you some inspiration for your upcoming nights out! How stunning is this look from Lydia Rose? The lace bardot top with sheer sleeves really is a statement piece, which instantly makes this look worthy of even the most glamorous evening parties! Lydia teams the top with some high waisted light wash jeans and a chunky black waist belt which gives her a flattering silhouette. By pairing this top with jeans, she makes this look comfortable and easy to wear and the perfect option as a day-to-night transitioning outfit. We adore her oversized round specs too! Get the look with the Ray-Ban RX6392. 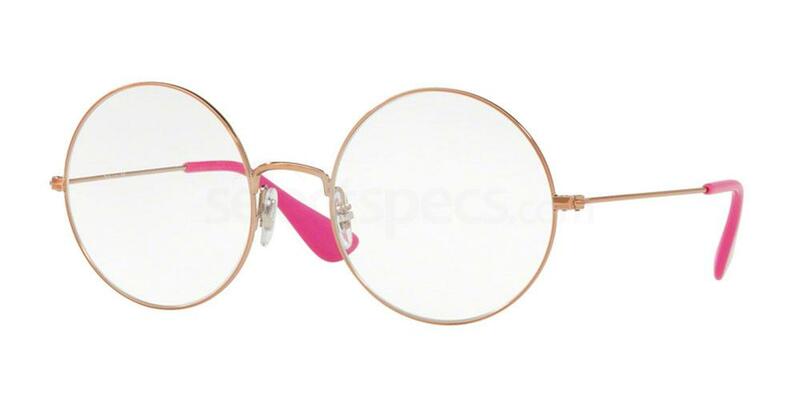 We love the thin copper frames, the perfectly round frame style, and the cute pink pop of colour on the temples. They would make the perfect accessory for any night out. This stunning look from Kate would be the perfect outfit for a special dinner or drinks with the girls. She wears a gorgeous black ruffle off the shoulder dress, teaming it with some stunning studded heels and a red Yves Saint Lauren bag. Her mirror sunglasses really make a big statement and add an extra element of glamour to her outfit. Get a similar look with the Miu Miu MU 13NS (2/2). 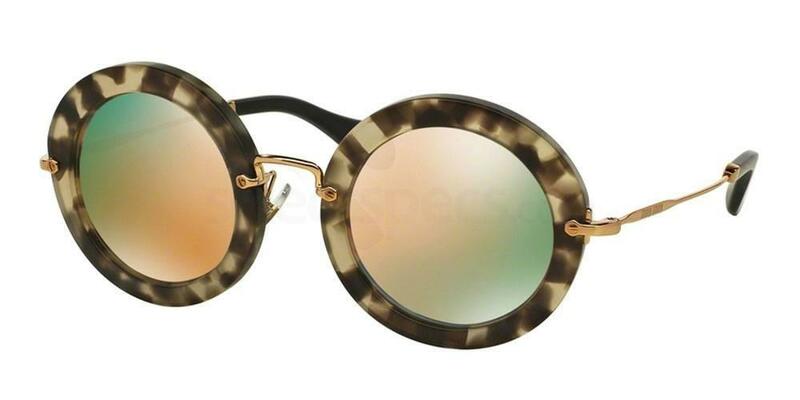 These stunning sunnies feature tortoiseshell frames, gold temples and gold mirrored lenses. This would the perfect evening look for a casual dinner or a BBQ! The floral bardot top is so pretty and feminine and the ruffle detailing on the top is also very flattering. Lydia makes this top more evening ready by teaming it with some jewel embellished black skinny jeans. The waist cinching belt also adds some extra glitz and detail to the look. The cute black shoulder bag is super simple but works with the jeans perfectly. We adore the way she has worn some aviator glasses with this look. They are super simple yet very fashion forward. You can steal the look with the Ray-Ban RX6489. 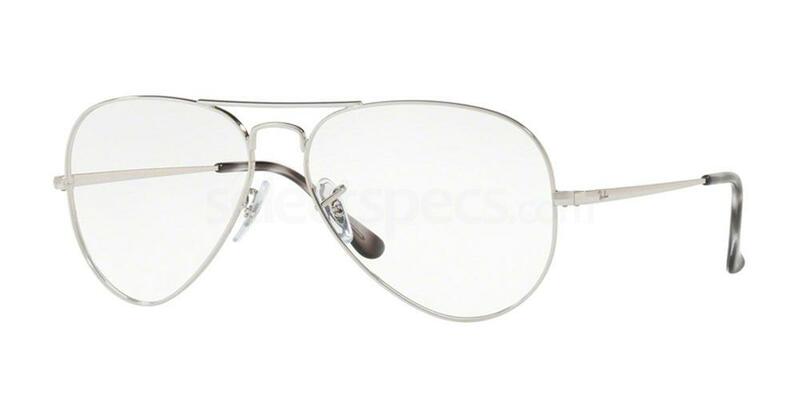 These gorgeous specs feature a thin silver frame, double nose bridge detailing and a gorgeous retro aviator style. The focal point of this outfit is the camel mini skirt which features lace panelling and oversized buttons. Jess has teamed the skirt with a teal long sleeved top and some ankle boots with a metallic toe cap detail. This would be a perfect evening look for the Autumn! She also wears some gorgeous orange mirrored sunglasses, which work with the camel skirt really well. Get the look with the Vuarnet VL1613. 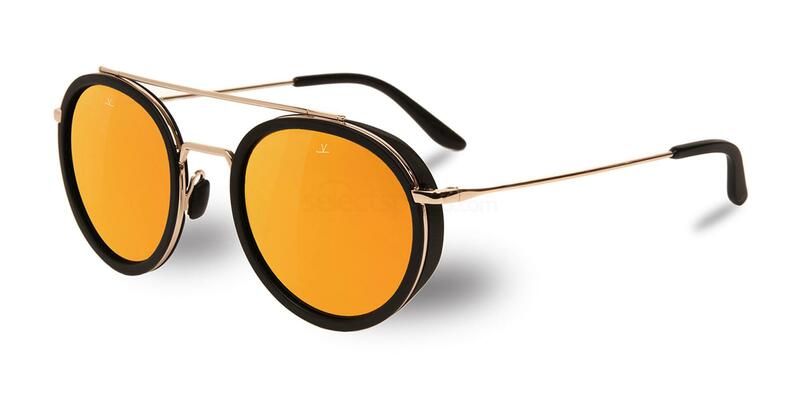 These amazing statement sunnies feature black and copper frames, an oversized top bar and orange mirror lenses.